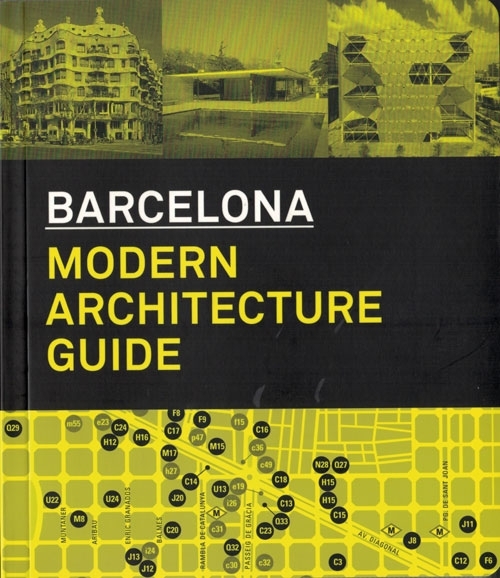 This updated and revised guide brings together the most important and interesting examples of modern and contemporary architecture in Barcelona. 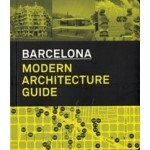 It covers the emergence of Modernisme and Noucentisme, creative periods for which Barcelona is known the world over: the emblematic German Pavilion by Mies van der Rohe (1929), rationalist works conceived from the 40s and 50s, large housing projects of the 70s, the Olympic architecture of the late 80s, post-Olympic architecture, examples of the ongoing urban redefinition from the 90s, and the iconic architecture of the 21st century. 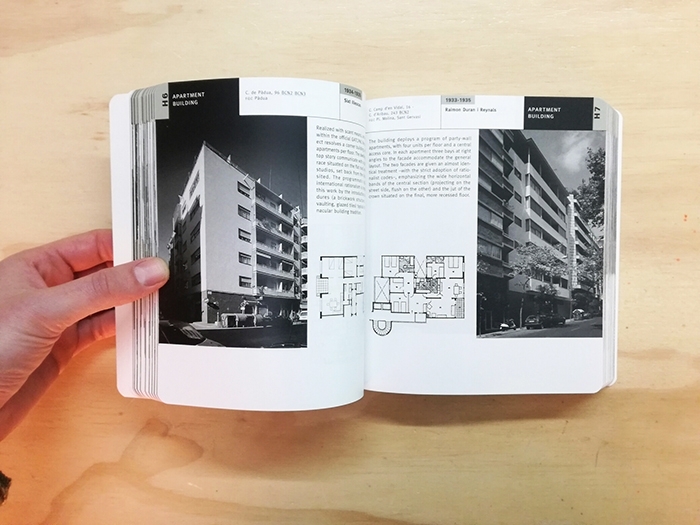 Each entry has a brief description that includes planning and completion dates, a summary explanatory description, and subsequent restoration and alterations with a graphic coding system. 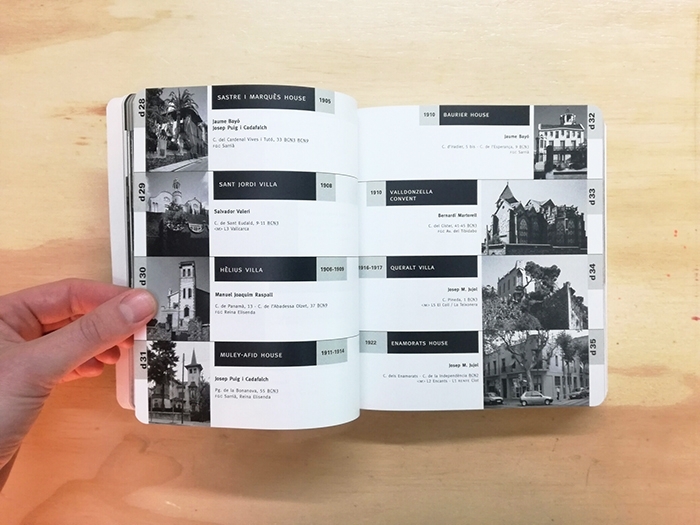 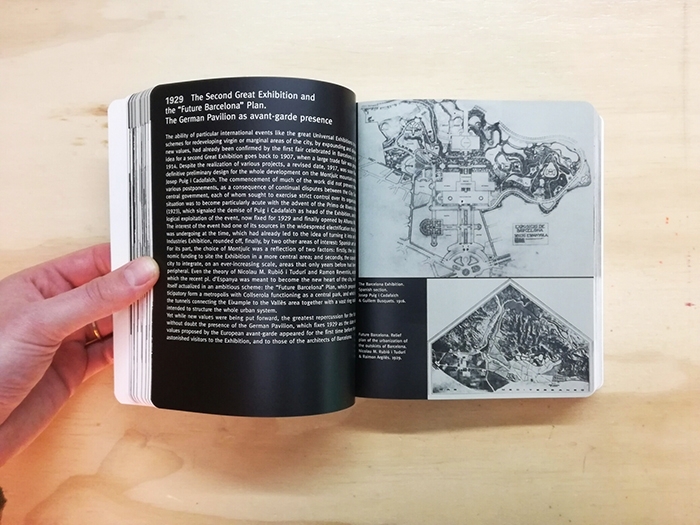 This guide features the most recent architectural production (up until 2012), including landmarks such as Jean Nouvel’s Agbar tower, the 2004 Forum building by Herzog & de Meuron, the Media-ICT building by Enric Ruiz Geli, the Santa Caterina Market by EMBT and the Diagonal ZeroZero Telefonica Tower by EMBA.